The merger will require the approval of Congress. 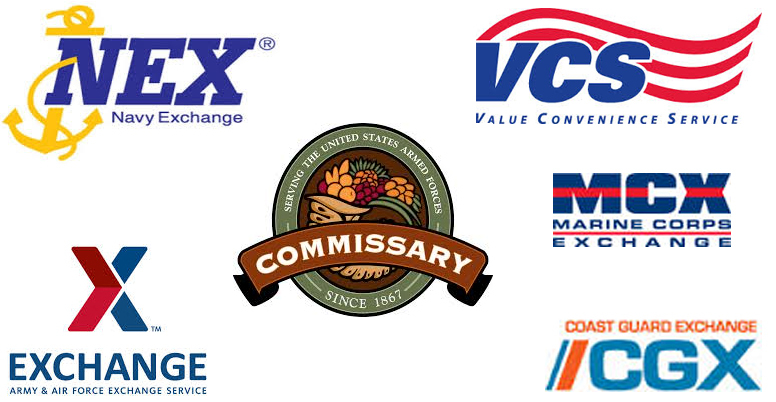 Current law requires the Defense Department to operate separate commissary and exchange systems, so that law would have to be repealed. Another law prohibits DoD from using any taxpayer dollars to implement consolidation of resale entities until October 1, as lawmakers evaluate the proposal.